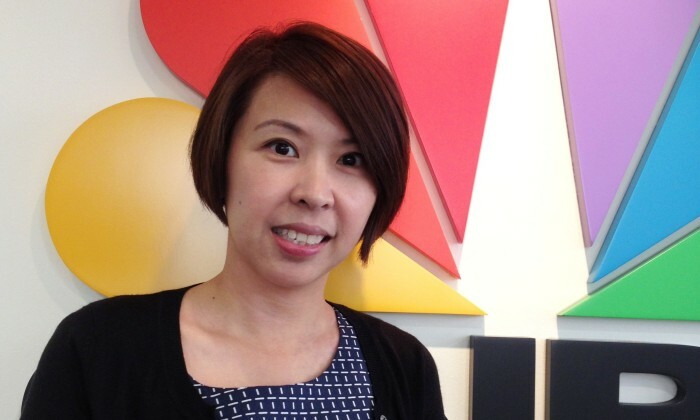 CNBC has appointed Glenda Long to its Asia Pacific team as senior account director of advertising sales with immediate effect. 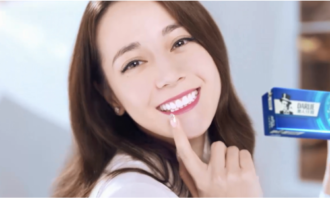 Based in Singapore, Long (pictured) will report to Kerry Tarrant, regional director of advertising sales for Southeast Asia and South Asia, CNBC Asia Pacific. 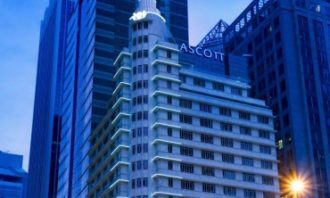 Long will be responsible for developing and maintaining regional advertising sales accounts in Singapore, including in additional markets and creating effective integrated solutions to clients across CNBC’s different platforms. She will also manage relationships with advertising agencies to enhance CNBC’s brand representation in the region. Long has over a decade of sales and marketing experience in Asia Pacific. She joins from Ihub Media where she was AVP of sales, responsible for developing new business. 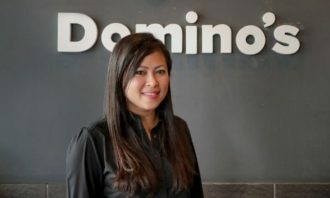 She was most recently with JCDecaux Asia as general manager of regional marketing where she was responsible for pan-regional sales and marketing in the region. Some of the past regional accounts that Long worked on included Estee Lauder, Diageo, Nissan, Hilton and Lippo Group. 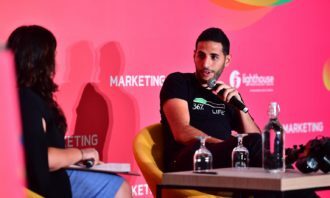 We sit down with channel marketing director Asia at Carlsberg Breweries and ask what keeps her inspires and what the industry must..
For speed of service, purchases are shipped from a local warehouse to all locations, while client enquiries are serviced by a Chin..